Home » Q&A » How to contact companies for clarifications and additional information? How to contact companies for clarifications and additional information? How to contact companies to get more information/clarification about their business? 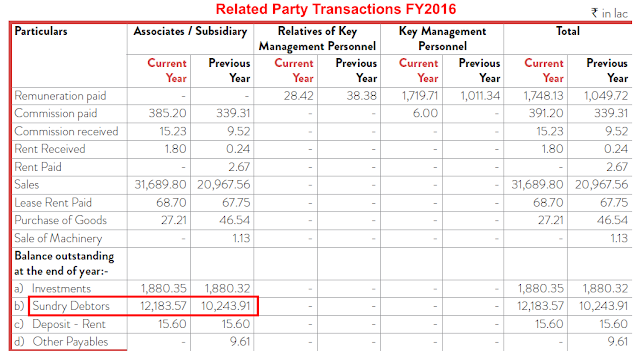 “While analyzing the related party transactions section of the FY2016 annual report (pg. 106), the investor would notice that Indo Count Industries Limited has outstanding receivables of about ₹122 cr from its subsidiaries. The key subsidiary among these is Indo Count Global Inc. (USA). It might indicate that the company is receiving money from its customers in the USA, however, the wholly owned subsidiary in the USA is not remitting the funds to India. How to figure out which subsidiary (or) associate owes how much money when the company has more than one subsidiary and more than one associates. 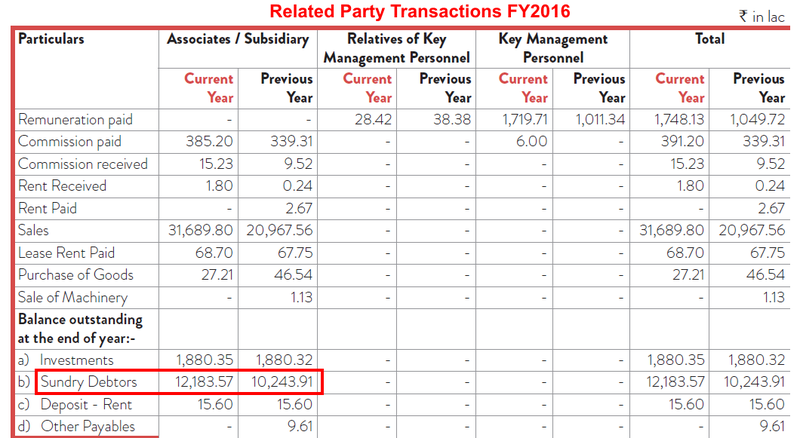 How to draw conclusions like money is with USA subsidiary and it is not remitting funds to INDIA? I see that even UK subsidiary is holding 100%. So how to know which subsidiary is not remitting funds? The information sought by you in your queries is usually present in the annual report of the company. However, in case, an investor finds that the information is not in the annual report, then she should write to the company about it (investor’s relations department). Usually, for most of the companies, the company secretary is the person in-charge of the investors’ relations. However, the website of the company will have the email and phone number details of the concerned person-in-charge. An investor might face a situation where their first email is not responded to by the company. However, our experience has been that most of the companies provide the response after one follow-up (email or phone call). Therefore, if the investor does not get a prompt response from the company, then she should not lose heart and instead follow it up with the company. I have a query on KMC Speciality Hospitals (India) Ltd. I tried to get it resolved from the company secretary (CS) of the company. Below is the response I got from their office. The CS is asking my shareholding details before answering my queries. Is it that they want to see if I have a substantial shareholding? Although, I have shared my details with them but to no avail. Should it be taken as a big negative? It is usually a good idea to share your DP ID details right in the first email so that the company can ascertain whether you are a current shareholder or not. We do not think that they would want to know whether you are a large shareholder because they would already the details of their large shareholders. As you have now shared the requested details to them, therefore, you may follow up with them a couple of times. If they do not respond despite follow up, then you may take a decision accordingly considering any future scenario when you need any important information and the company may not provide it. When a company should sell all assets and invest money in FDs? Find usage of short term funds for long term purpose. Find historical market capitalization of any company. Who decides the share price of any stock?